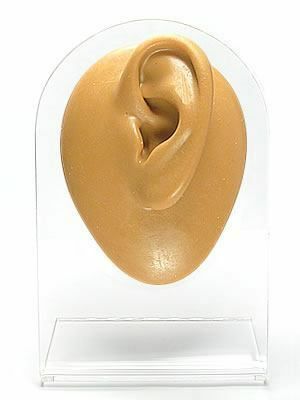 Show off all the different piercing types for the Left Ear and feature new jewelry with this tan silicone Left Ear display. 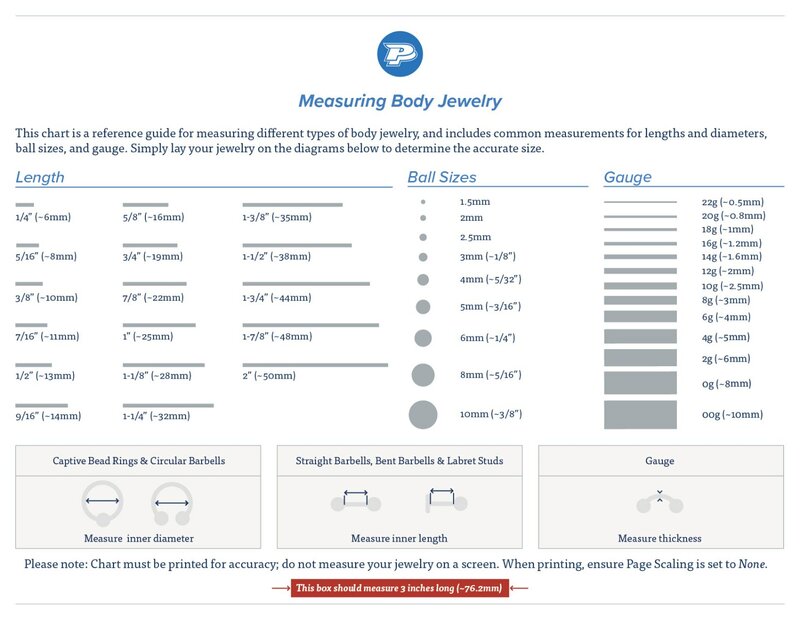 The silicone display measures at 1.25" (W) x 2" (H) x 0.5” (D) and resembles a small-sized Left Ear without any pre-pierced or stretched holes. A 3.25" x 5" plastic stand is included, which makes it perfect for a counter top display at your shop or your piercing room.